Russia says Eastern Damascus airport was attacked with 12 missiles, all intercepted. Fighter jets were seen taking off from a British Royal Air Force (RAF) base in Cyprus early on Saturday morning. 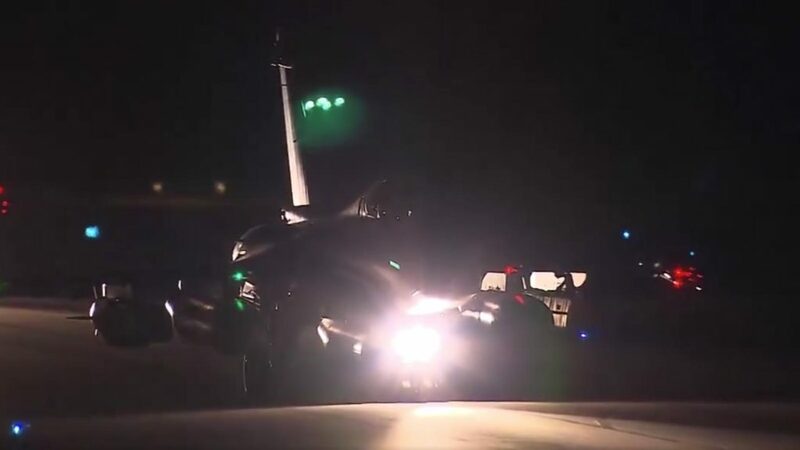 Fighter jets Rafales took off from airbases in France. France’s defence minister said Russia was warned before the joint US, UK and French military strikes against Syria.